Actor Gary Coleman attends the Tribeca Film Festival 2009. 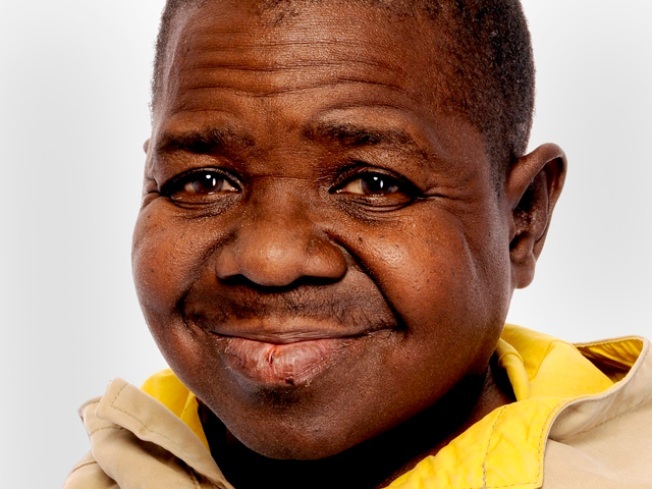 "Diff'rent Strokes" actor Gary Coleman is in a Los Angeles hospital for tests after complaining that he didn't feel well. His agent, Robert Malcolm, says the 41-year-old actor -- who's had two kidney transplants -- was doing promotional work at a hotel on Wednesday and went to his room to rest. At that time, Malcolm says, Coleman began feeling unwell, although he doesn't have any details. The Los Angeles Fire Department says an ambulance was sent to the hotel shortly after 8 a.m.
Malcolm says Coleman was taken to a hospital for tests to determine what was wrong with him. Malcolm says the actor is doing well but he doesn't know when Coleman will be released. Coleman played Arnold Jackson on the popular 1980s sitcom "Diff'rent Strokes."